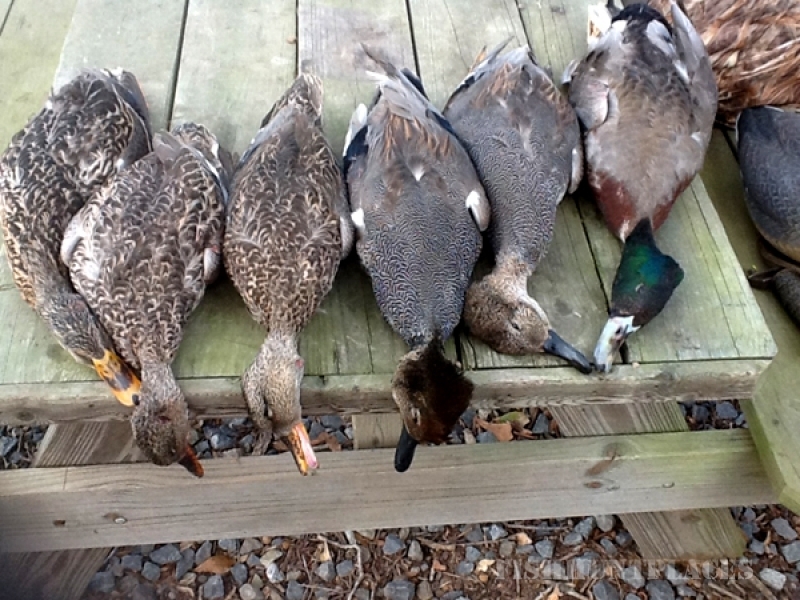 Our land is managed for the customer to have the best opportunity to have a successful hunt. The land will only be hunted 2 to 3 days at a time, and then it will rest for 4 to 5 days. 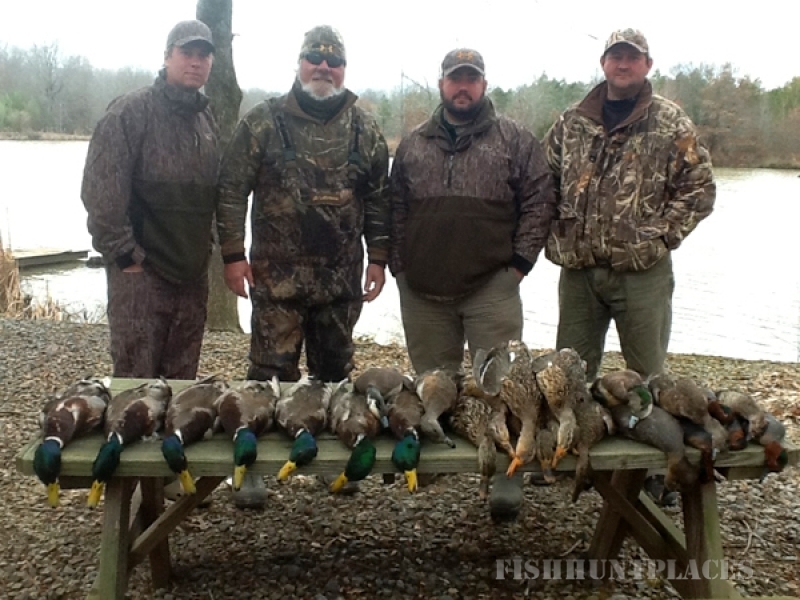 We only hunt 20-25 days out of the season so that nothing is shot out when you arrive. There are no crowds here and there will never be more than 2 different hunting parties staying at the lodge at one time. You will have your own room and bathroom plus there is plenty of room for everybody to have a place to sit, relax, and watch the game. 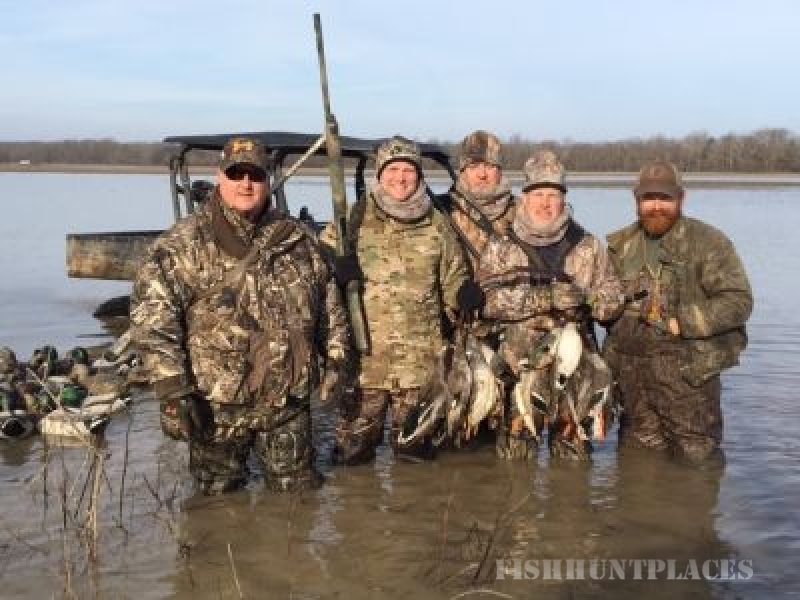 We have over 3,500 acres with a variety of terrain to hunt including: timber, reservoirs, cypress breaks, milo and millet fields, rice fields, and bean fields. Some of our acreage is 20 to 40 minutes from the lodge: South close to the White River Refuge, North close to the Cache River, East on Big creek and West on the Cache River. That way if the ducks move we have a chance to move with them. We plan to manage this land just for customers to have quality hunts. 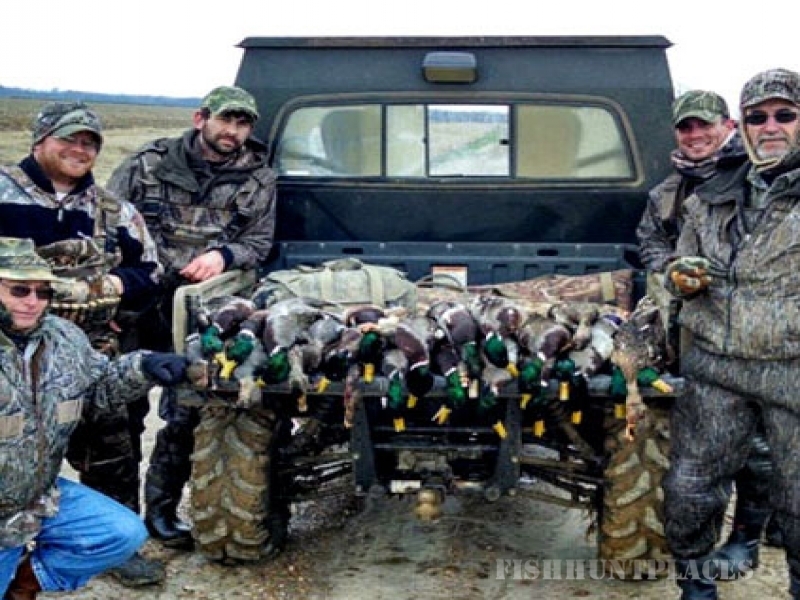 We have over 25 years of duck guiding experience and understand how important it is for customers to be comfortable and to have successful hunts.